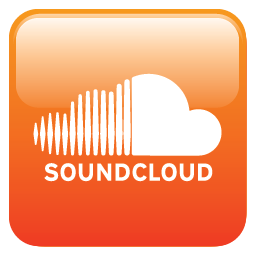 I am pleased to announce that I am now on Soundcloud. As of today (13/2/19) I have uploaded 4 poems onto my profile, all accessible here. This entry was posted in books, creative writing, literature, newauthoronline, poems, poetry, sharing your work, uncategorised, Uncategorized and tagged as valentines approaches, faces, Forgot, k morris poet, kevin morris poetry, Lou, newauthoronline, poems, poetry, poetry recordings, soundcloud on February 13, 2019 by K Morris Poet. But blue doesn’t suit you Lou”! And I asked her why? “Its just something I like to do”! This entry was posted in books, creative writing, literature, newauthoronline, poems, poetry, uncategorised and tagged humorous verse, humour, k morris poet, kevin morris poetry, Lou, newauthoronline, nonsense, poems, poets on February 12, 2019 by K Morris Poet.